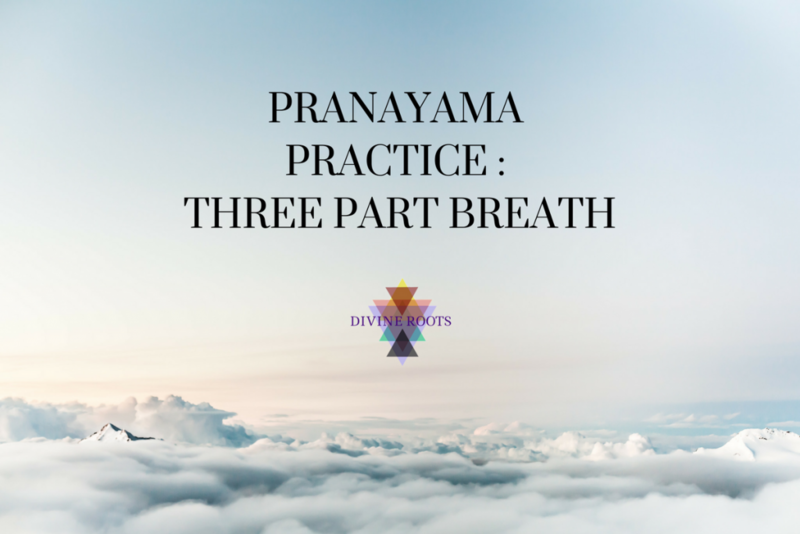 Yin Yoga is the feminine compliment to the active Yoga practice. 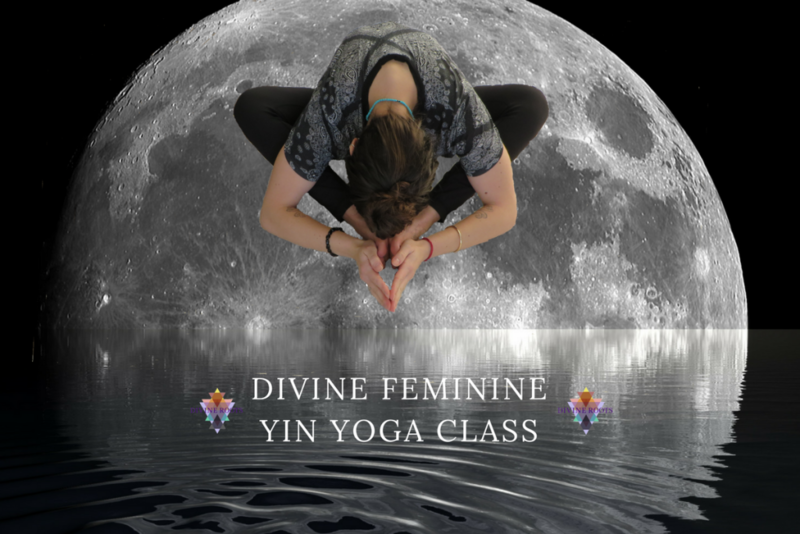 Divine Feminine with instructor Jaylyn Bernachi is perfect for both Yin first-timers and experienced practitioners alike. 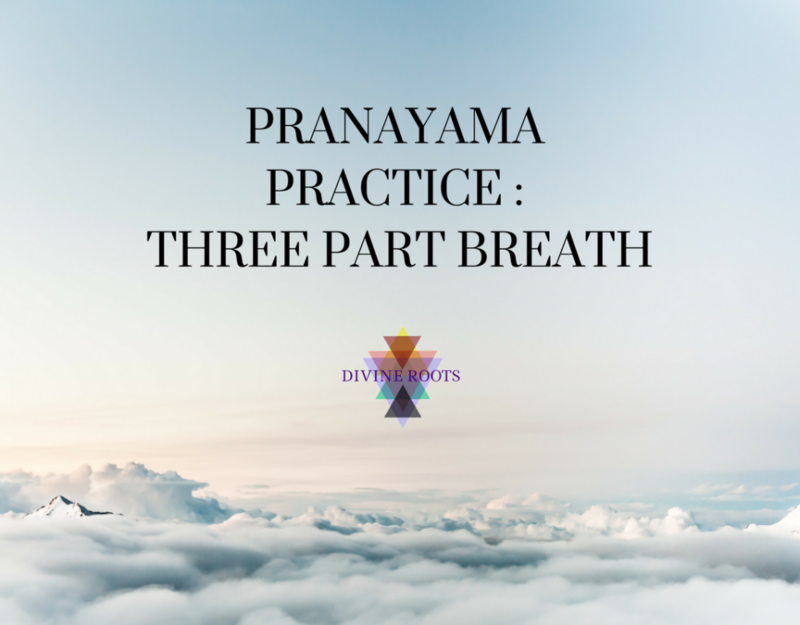 You will finish this asana class feeling grounded & in-tune with your feminine, intuitive side – a necessary awakening for both men & women!